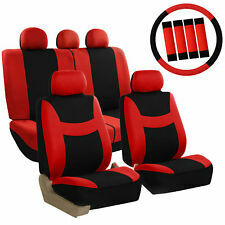 Seat Back Protector J501sxc110 X1. 2019 Ascent. 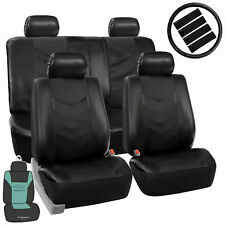 Need a Genuine Subaru Ascent Rear Seat Back Protector ?. Should the item fail during the warranty period, there is no need to send it back unless you want to. 2018 - 2019 Crosstrek NON HYBRID. Should the item fail during the warranty period, there is no need to send it back unless you want to. Just go to your nearest Subaru dealer with your receipt! 2018-2019 Impreza 5 door. 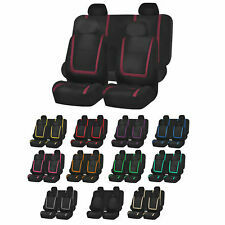 An elastic shoulder strap is designed for the front seat cushion which fits the original car seat well. Side and front are whole surrounded which is nice-looking and practical. Car Seat Cover. Facing is breathable linen. 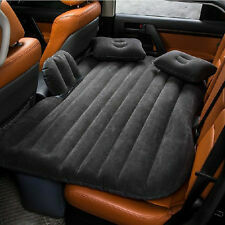 This is for a 2010-2014 Subaru Outback OEM Rear Seat Back Protector J501SAJ600. IT FIT (2015-2018)PREMIUM MODELS (POWER DRIVER FRONT SEAT. LOCAL INSTALLATION IS AVAILABLE FOR EXTRA COST. ). SUBARU BRZ 2013-2018. for only SUBARU BRZ 2013-2014. 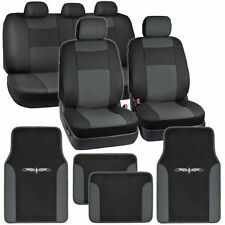 This is for Black color 2 front seat covers(Driver & Passanger). S.LEATHER FRONT SEAT COVERS. SUBARU CROSSTREK 2016-2018. 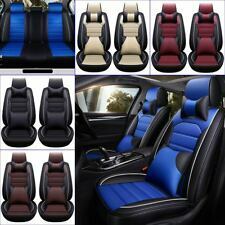 S.LEATHER SEAT COVERS. SUBARU BRZ 2013-2018. Passanger) for only SUBARU BRZ 2013-2014. S.LEATHER FRONT SEAT COVERS. 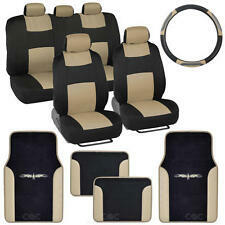 This is for Black/Blue Twotone color 2 front seat covers(Driver &. 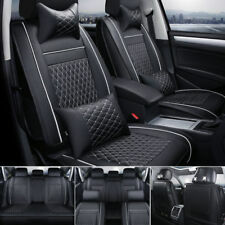 2019 Subaru Ascent 2nd Row Seat Covers. These will fit ALL 2019 Subaru Ascents! Keep your back seat tidy with the custom-fitted rear seat cover. Machine washable, water resistant and latch accessible--this seat cover is great for kids, pets and life on the go. 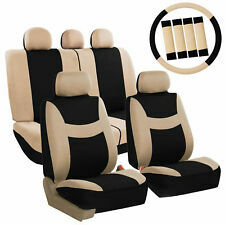 LEATHER UPHOLSTERY SETS COMPLT. CLOTH UPHOLSTERY SETS COMPLETE. 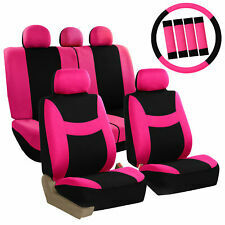 THIS IS A HIGH QUALITY UPHOLSTERY SET AT A BLOW OUT PRICE. THIS IS A VERY NICE SET OF UPHOLSTERY. 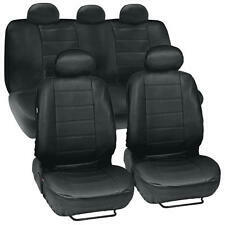 NOTE: THIS UPHOLSTERY SET ONLY FITS THE LEGACY WITH FACTORY CLOTH OR LEATHER SEATING AND A POWER DRIVERS SEAT. SUBARU BRZ 2013-2018. for only SUBARU BRZ 2013-2014. 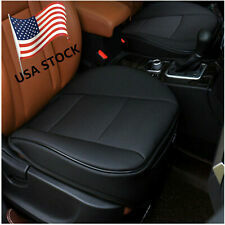 S.LEATHER FRONT SEAT COVERS. 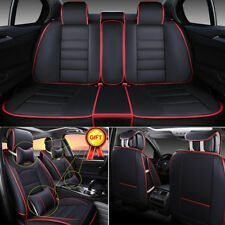 This is for Black/Red Twotone color 2 front seat covers(Driver & Passanger). FITS 2014 2015 2016 2017 2018 SUBARU FORRESTER 2.5i PREMIUM WITH A POWER DRIVERS SEAT OPTION. THIS IS A NEW COMPLETE GRAY COLOR AUTOMOTIVE GRADE LEATHER UPHOLSTERY SEAT COVER SET AND INCLUDES UPHOLSTERY COVERS FOR FRONT AND REAR SEATS INCLUDING 5 HEADREST AND EXTRA MATERIAL TO COVER THE DOOR PANEL INSERTS.